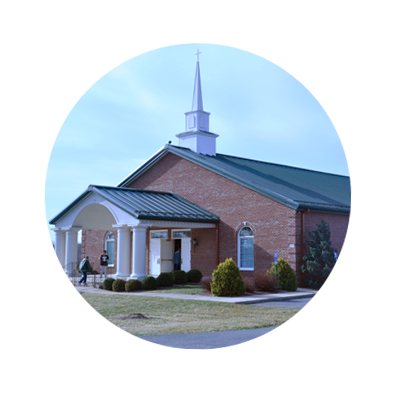 Wednesday Youth Night services take place on Wednesdays from 7:00-8:30PM for grades 6-12 in both Manassas and Winchester. Click here for the full Youth Night schedule. Parents of 6-12th graders, text youthparents to 99-000 to be kept in the loop. Drop-off starts at 7:00pm. Pick-up is at 8:30pm. does warrenton have a location for youth night? 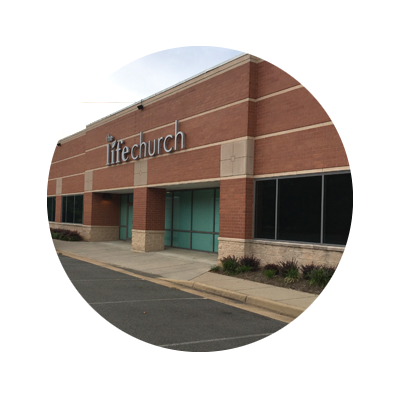 For now, Warrenton will be combined with Manassas campus. We will be providing a shuttle from Fauquier High School on Wednesday nights to make it easier for our Warrenton students to attend.  Click here for the Warrenton shuttle permission form.  We plan to add a Warrenton Youth Night location in 2019.
does youth night replace gold night? 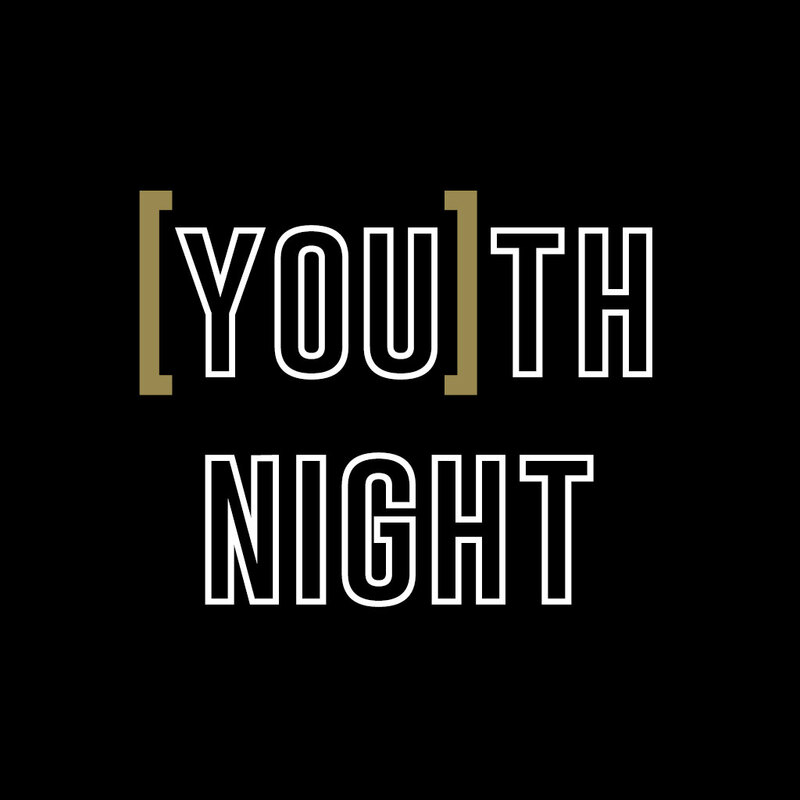 Yes, our weekly Youth Nights are relacing our monthly Gold Night meetings so that we can create even more community among students. Keep an eye out for announcements about big events coming next year!